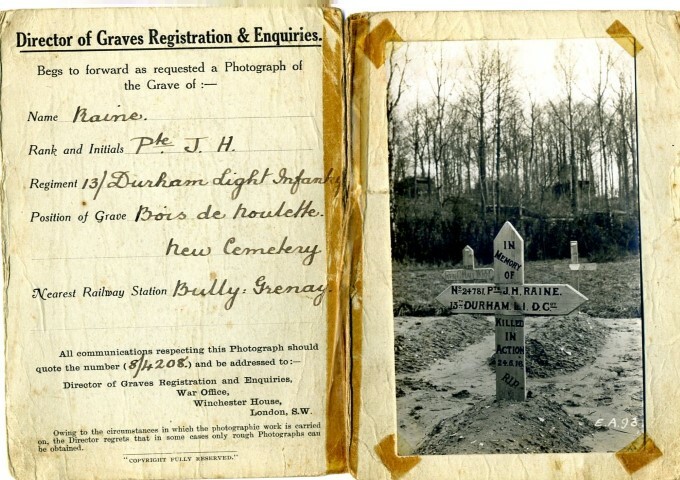 24781 Private John Henry Raine, 13th battalion, the Durham Light Infantry was killed in action 24 May 1916 and is buried at Bois-de-Noulette British Cemetery, Aix Noulette, France. He was 28 years old and is commemorated on the Evenwood War Memorial, the Roll of Honour, St. Paul’s Church and the Memorial Plaque in Evenwood WMC. 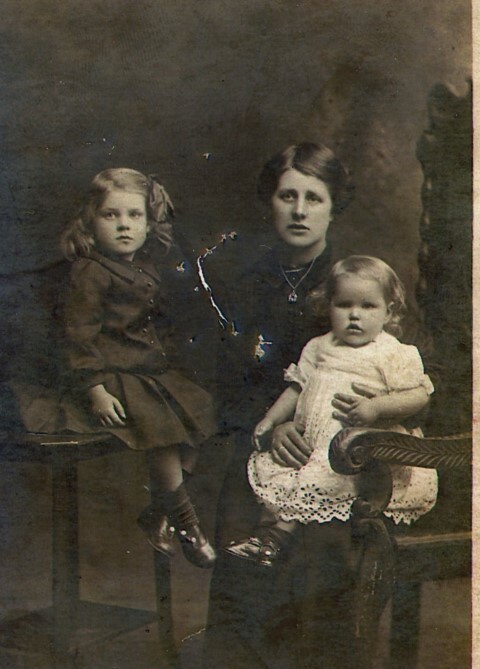 In 1901 they family lived at the Oaks, Evenwood where 48 year old Francis worked as a colliery screenman, 24 year old Joseph was a colliery banksman, 21 year old Thomas was a coal miner (putter), 19 year old Francis was a colliery screenman and 15 year old Isabella was a dressmaker. 4 September 1914, John Henry Raine, aged 26 years enlisted at Darlington into the Durham Light Infantry being given the regimental number 24781. 11 August 1914: “Your King and Country need you. A call to arms” called for 100,000 men to enlist. This figure was achieved within 2 weeks and these volunteers formed 6 new Divisions of Kitchener’s Army or K1. 28 August 1914: Kitchener asked for another 100,000 men to volunteer and they formed an additional 6 Divisions known as K2. A third 100,000 men were placed into another 6 Divisions, called K3 – the 21st to 26th Divisions. Following training at home, the Division landed in Boulogne, France between 21 and 26 August 1915, 13/DLI landed at Boulogne 26 August 1915. 13/DLI was billeted at Moulle on the Calais to St. Omer road. Training continued until 6 September when the Brigade marched to Steenwerck via Hazelbrouck then south to join the 20th Division for trench duties. There were a few casualties in the line. 13/DLI then went to Petit Moulin, near the river Lys and provided working parties for the construction of strong points and the improvement of trenches for the Flanders winter. 26 September, some men of C Company were wounded by a German anti-aircraft shell. When the Loos Offensive commenced 25 September 1915, 12/DLI and 13/DLI stood to arms expecting a counter attack on the front held by the Meerut Division in the area around Pietre. Large working parties provided assistance to the tunnellers. October saw 13/DLI at Estaires and Erquinghem. 13/DLI was at the front over Christmas and into February 1916. 17 March: 13/DLI moved to trenches at Calonne when the Germans bombarded the lines. There were some casualties but overall, they were relatively light. In 7 months since their arrival in France, only 132 casualties. Few battalions serving on the Western Front had such light casualty figures. The month of April saw the enemy increase shelling of the British trenches. 6 April the occupants of a C company dug-out were all killed. A spell for training at Reclinghem followed. 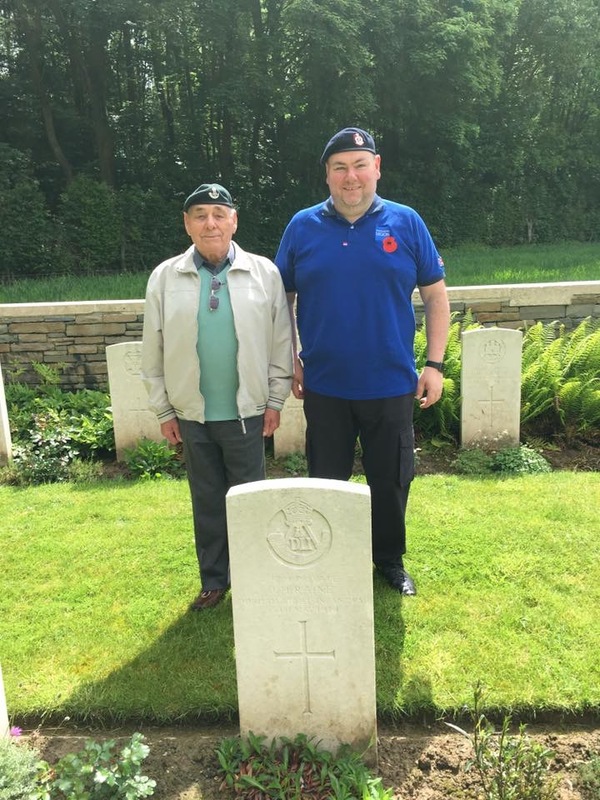 20 May: another return to the line – this time in the Souchez sector. 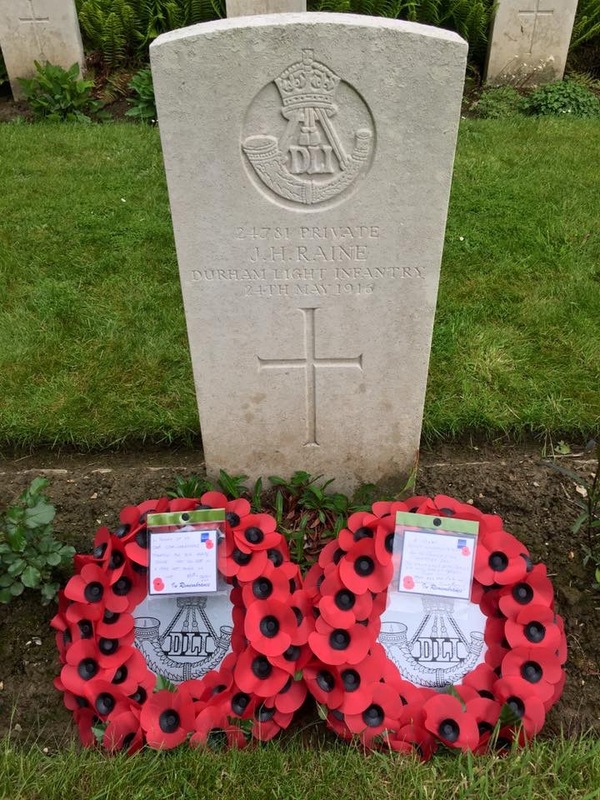 24 May 1916: Private John Henry Raine was killed in action. 4 June: 12/DLI took over the trenches and 13/DLI was in support on the Notre Dame de Lorette spur then moved back to Delette 15 June. Both of whom are buried at Bois-de-Noulette British Cemetery, Aix-Noulette along with Private John H. Raine. 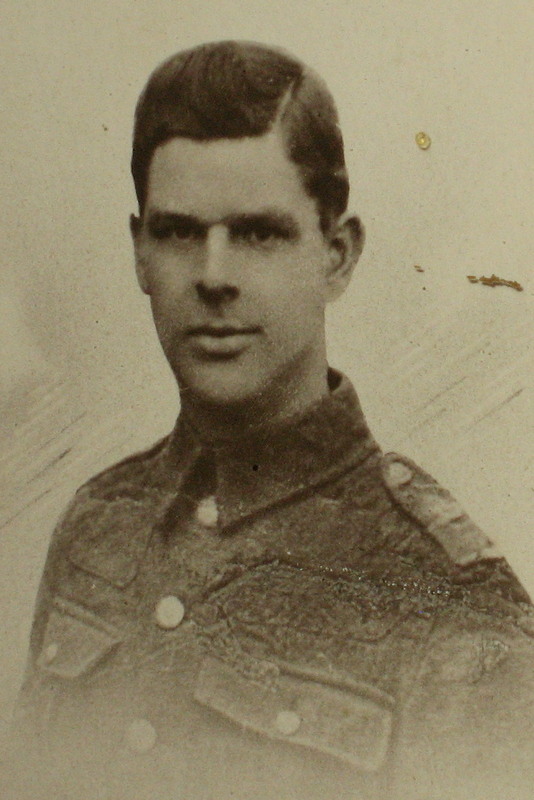 All victims “as ceaseless war raged in these trenches.” Private J.H. Raine was awarded the 1914-1915 Star, the British War and Victory medals. Private J. H. Raine is at grave reference I.B.7, Bois-de-Noulette British Cemetery, Aix-Noulette. Aix-Noulette is a large village to the south of Bethune in the region of Pas-de-Calais, France. The cemetery is some way out of the village in a remote location. It was formed by the Field Ambulance between April 1916 and May 1917. The French National Cemetery of the Battles of Artois, Notre Dame de Lorette with the graves of 20,000 soldiers is located to the south and is visible from the approach road to the Bois-de-Noulette cemetery.